You probably don't care about that. On to the review then. Four: A Divergent Collection is, as its title suggests, a collection of stories from the world of the Divergent book series. Also as the title suggests, each one of the stories is told from Four's/Tobias's perspective. From his transfer to the Dauntless faction to Tris's transfer and training, readers get to see and know a beloved character in ways they could not before. One - my younger sister passed it on to me after she finished reading. Two - as much as I loved Tris in the original series, Four was my favorite character. After the way Allegiant ended… well, yeah. I was angry and sad and wanted more Four in my life. I wanted more Four in my life, and this collection delivered. One of the things I picked up on in Divergent about Four was that Roth knew him well beyond the stereotypical 'this mysterious guy has secrets in his past' thing. It was lovely (and encouraging for my writer brain) to read the introduction and find out the reason she knew him so well was the first stories she wrote in the Divergent world were from his point of view. The reason the Divergent series revolves around Tris is because Roth got stuck at a certain point with Four/Tobias and had to set the story to the side until Tris came along. I wanted to yell "Me too! I've had that kind of problem too!" when I read that part. The collection starts with the story of Tobias choosing to switch factions. If you've read the series, you know the facts of why he did it, but seeing it play out through his eyes adds to the rage you may have felt when you first found out. Of course Tobias was going to choose to go where he would learn how to be strong and fight back, and of course he was going to excel there. Who wouldn't when the demon on their back is a manipulative, abusive father in a significant leadership position? Other things in the series that may or may not have bothered you in the book series in relation to Four come up as well. Things like why his relationship with Eric is soooo very antagonistic. And Eric's origins and how he was being positioned before the power struggle in the series to play a significant role in it. And Four's complicated relationship with his mother. I can understand the temptation, once a story is finished, to go back and visit every once in awhile - especially when it has fans begging for more. 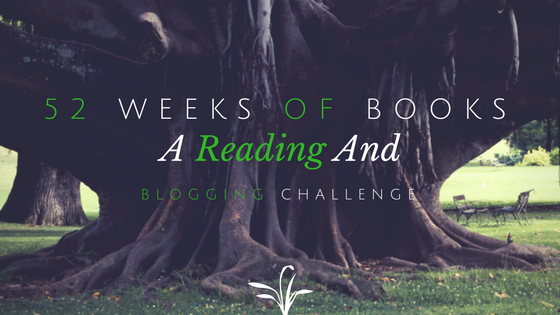 Sometimes it goes well, sometimes it doesn't (see my review of Ted Dekker's Green here if you need an example). 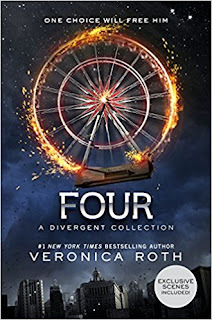 In Four: A Divergent Collection, Veronica Roth was able to go back into a world readers loved and expand on parts of it without ruining the integrity of the original works. For that, I am thankful.